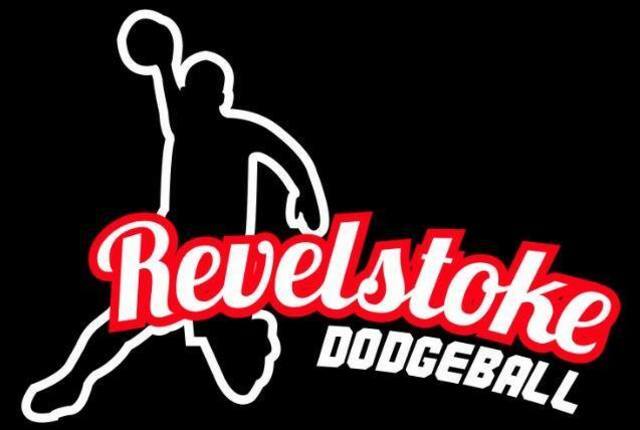 Did you miss coming out to dodgeball this season? There`s still two weeks left! Thursday this week and next week 7-9pm at the Arrow Heights Elementary School. Drop in cost is $2 only.